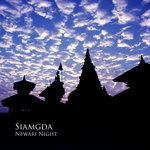 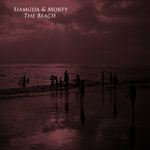 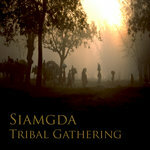 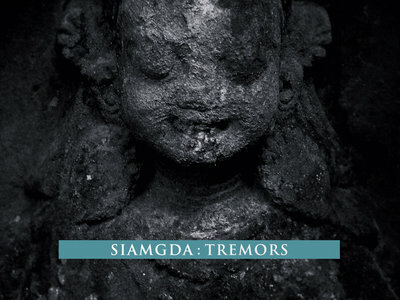 siamgda's album 'tremors' is an amalgamation of eastern and western musical ingredients, presented in this outstanding artist's very own experimental and unique style. 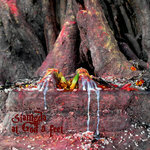 a hypnotic blend of tribal drumming, ethnic sounds, indian classical elements and electronic noises combined into an aural oneness without borders. 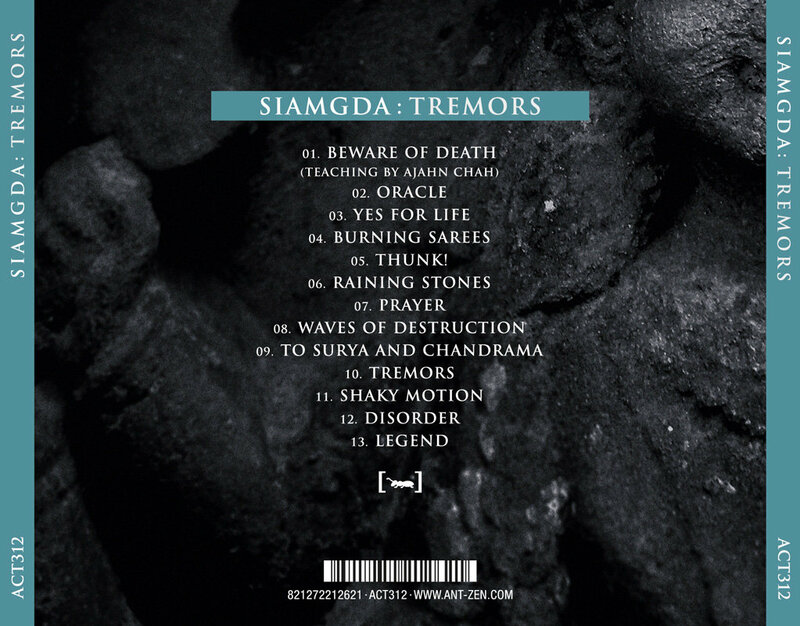 ambient soundscapes and processed voices are carried by precisely set rhythmic loops keeping the listener's mind and body in a state of intense trance. 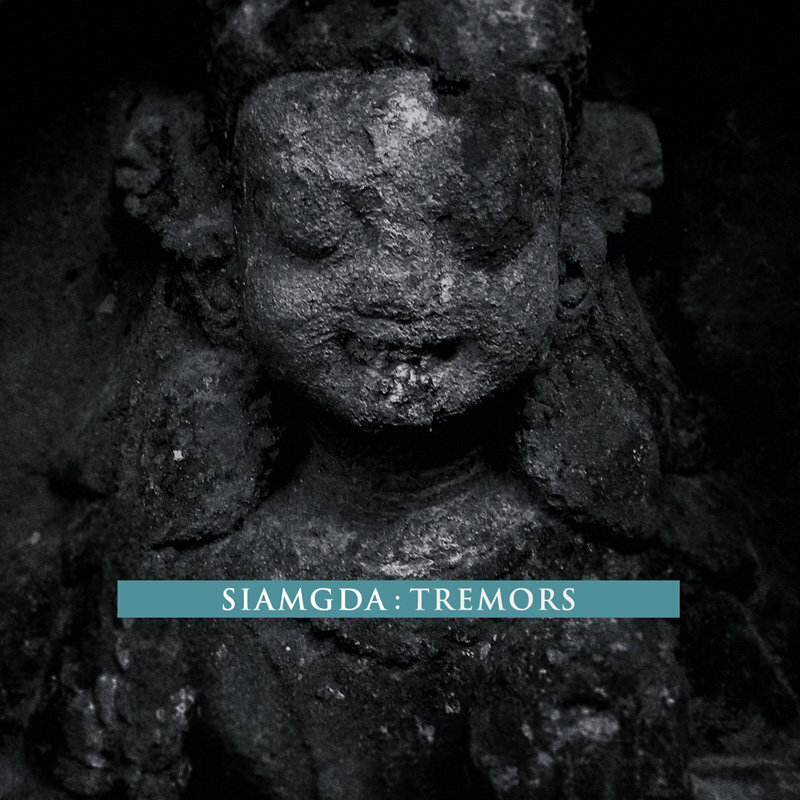 'tremors' represents a one-of-a-kind work of art where references to like-minded artists as muslimgauze and esplendor geométrico might be entirely appropriate.